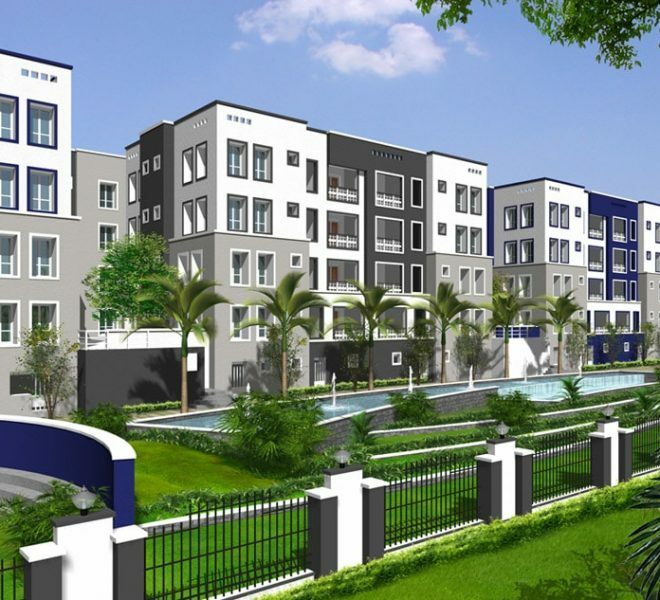 Looking for Resale Flats in Chennai? Choose from Premium Second Hand homes for Resale. 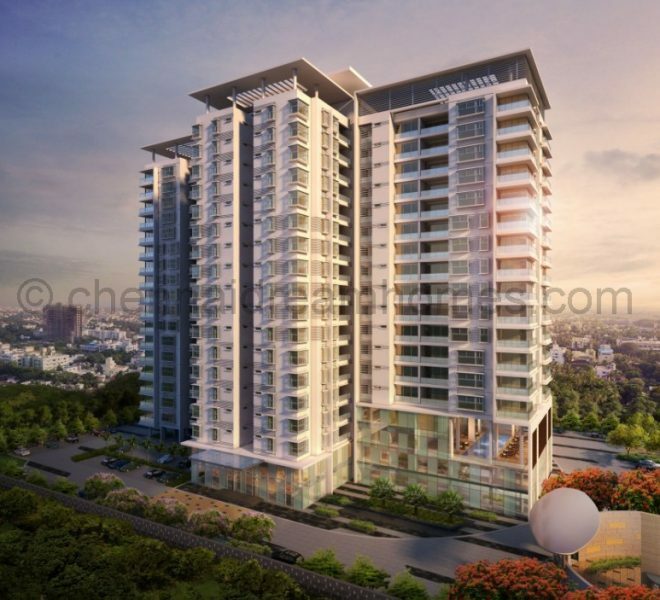 Enquire for Details on available Resale Apartments in Chennai today!